MidMos Solutions Limited is a subsidiary of Brandenburg UK Limited. 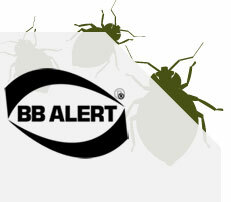 We are committed to providing our customers, who have biting insect problems, with a Total solution package. The MidMos Total Solution Package has been designed with 30 years experience in the area of flying insect control and biting insect management - in partnership with the world's leading academic experts and utilising the BiteBack Professional from Brandenburg UK Limited. Bed bugs are increasing in numbers at an alarming rate and with most people unaware of the risks associated with the life cycle of the bug the problem now threatens to become an epidemic. The effective way to combat Mosquitos and Midges with BiteBack. 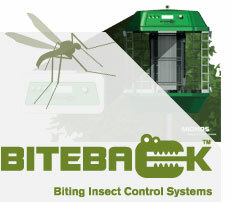 The BiteBack Professional will attract and kill biting insects, including mosquito, midge, sand flies and many more.